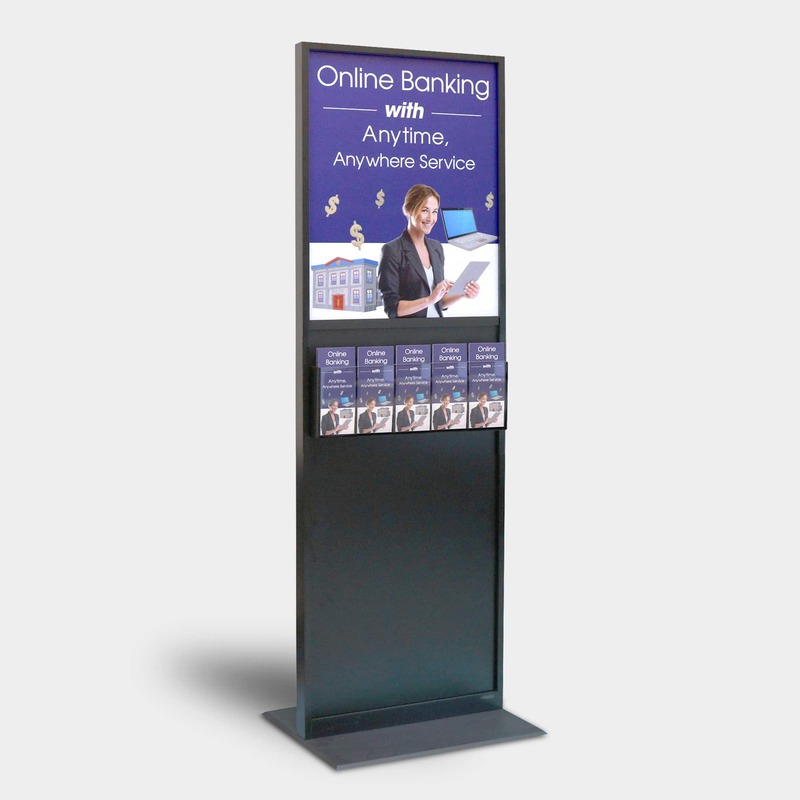 Kane Poster Block display system is comprised of 22” x 22” frames to create an impactful marketing message. The modular frames can be configured in different sizes. 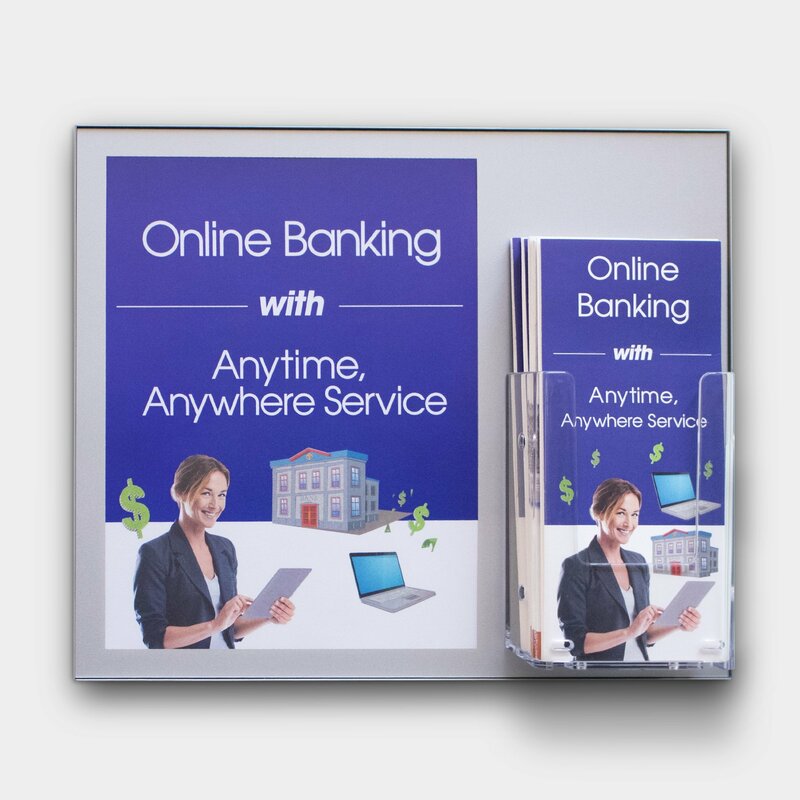 Kane Poster Block display system is comprised of 22” x 22” frames to create an impactful marketing message. The modular frames can be configured in different sizes. The poster frames are mounted to a magnetic backing that self-aligns each frame, this always keeps them perfectly aligned. 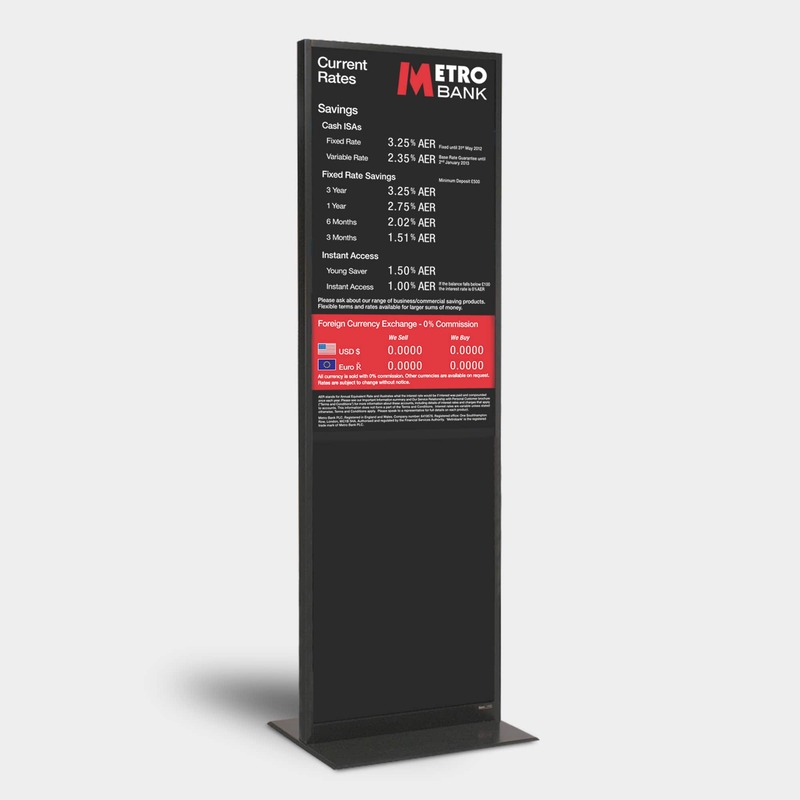 Our Promo Kiosk uses the same system for a consistent merchandising solution.